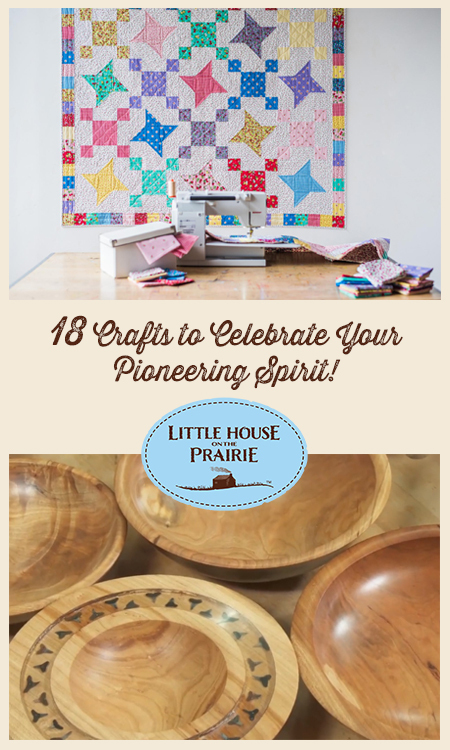 ﻿ 18 Crafts to Celebrate Your Pioneering Spirit! 18 Crafts to Celebrate Your Pioneering Spirit! As we celebrate National Craft Month in March we can’t help but think about how many of the beautiful handcrafts and homemade good items the Ingalls Family made are lost skills for our daily lives today. Now they are embraced as hobbies for relaxation, personalized gifts, or extra money. Here are 18 crafts and skills you can learn through the convenience of our affiliate partner, Craftsy, to add to your knowledge this year. Startup Library: Quilting – Beginner Level! 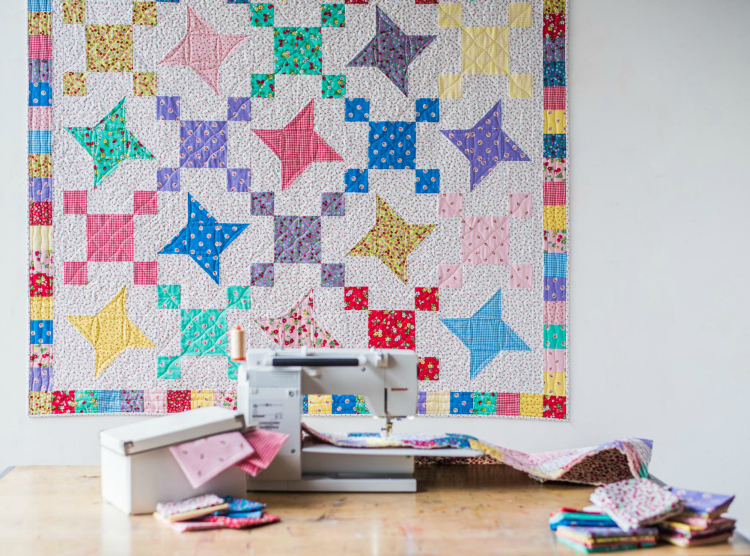 This starting class has over 14 lessons to help you master the beginning foundational skills of quilting, so you can make your own cozy Little House inspired quilts. Crochet Basics and Beyond – Beginner! Through 8 streaming video lessons, this instructor will teach you how to turn yarn into beautiful homemade items through the art of crochet. Project Upcycle: Thrifty Sewing Projects – Beginner Level! Learn how to use basic sewing skills to turn other people’s cast-off clothes into charming accessories and fashion pieces the way Ma would have. 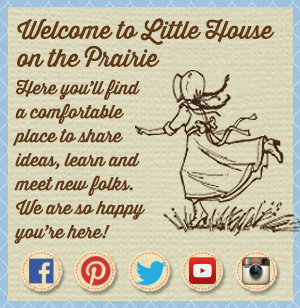 Sewing Custom Curtains and Drapes – Intermediate Level! Ma would have been in charge of any home decor items that needed to be made for the home, and with the cost of custom curtains it’s time to take a page out of her book! Knit Faster with Continental Knitting – Intermediate Level! Learn the most effective, hand-saving way to knit from instructor Lorilee Beltman and you’ll be making beautiful homemade gifts like Ma in no time! Piece-by-Piece: Quilt as you Go Techniques – Intermediate Level! Take your quilting to the next level with this time-saving technique. After all you have more crafts to learn! Jewelry Design for Bead Artists – Intermediate Level! Remember when Laura admired the handmade jewelry her aunts had? Now you can make admiration-worthy jewelry of your own! 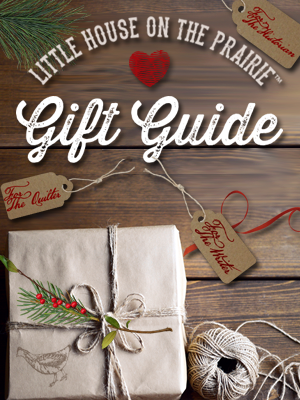 Sweet and Savory Food Gifts – Beginner Level! Ma was famous for her generosity with food for special occasions from a wedding cake to vanity treats. 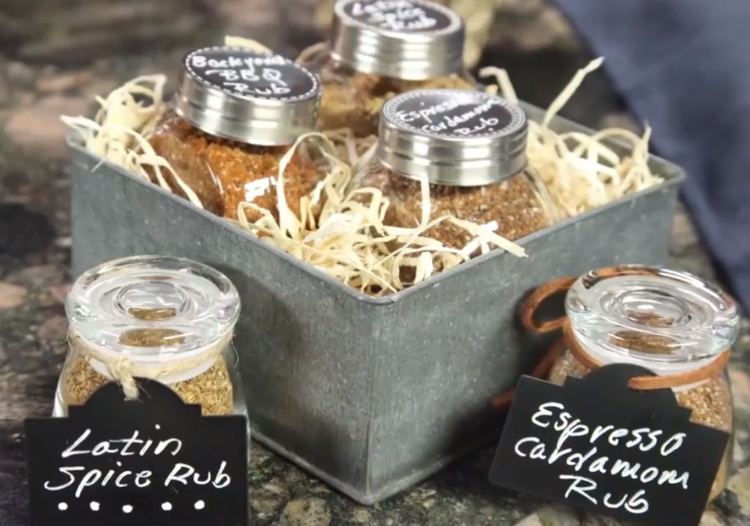 Now you can learn to make your own and give delicious gifts of your own. The From-Scratch Kitchen – Intermediate Level! 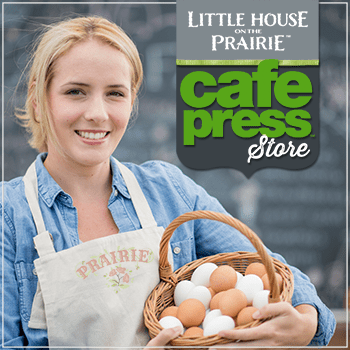 You can make pantry essentials like pickles, jams, and more right at home as the Ingalls Family might have done to eliminate excess sugar and preservatives, save money, and improve the health of your family. YUM! Handmade Sourdough: From Starter to Baked Loaf – Advanced Level! Take your bread making to the next level with this homemade sourdough bread class that covers everything you need to know. Jam & Marmalade Making – Advanced Level! Capture the fruit and flavor of the season with these delicious canning and preserving recipes that would make Ma proud! Pen & Ink Essentials – Intermediate Level! 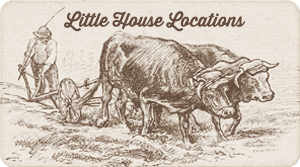 Garth Williams created beautiful pen and ink illustrations in our childhood versions of the Little House books and if you’d like to learn how to use this art technique for yourself, this is the class for you! 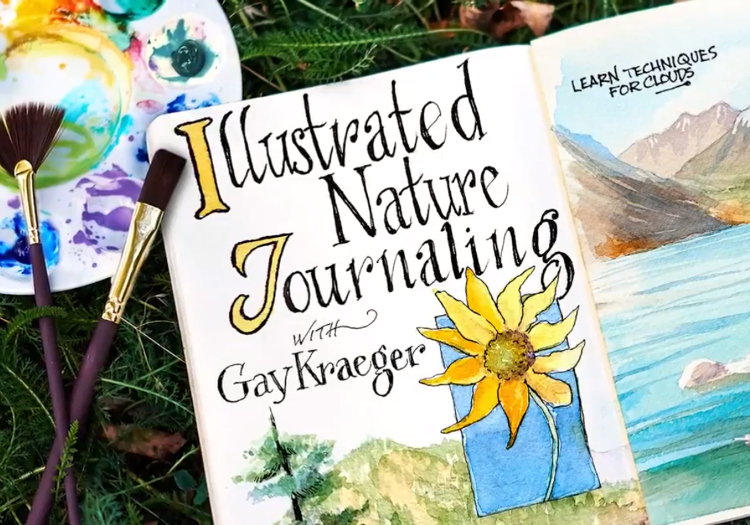 Illustrated Nature Journaling – Intermediate Level! Renee Graf brought the My First Little House book series to life with her beautiful illustrations using watercolor, gouche and other mediums. Learn how to do your own water color landscapes and scenes through this class series. How to Grow Anything: Food Gardening For Anyone – Beginner Level! If you have never developed your green gardening thumb, this is the class you must try. You’ll learn the basics of gardening through a dozen, insightful video lessons. 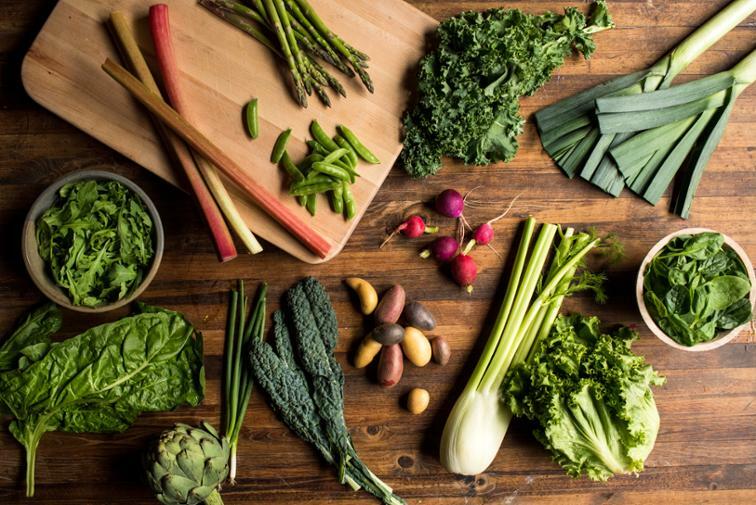 Vegetables for Every Season – Beginner Level! Pioneer families always grew a garden and it was important to have food throughout the year. Learn how to grow and enjoy homegrown food year round. Building a Raised Bed Garden – Intermediate Level! If space is a concern, you can use a raised bed garden to contain your gardening efforts in smaller, but highly efficient systems. 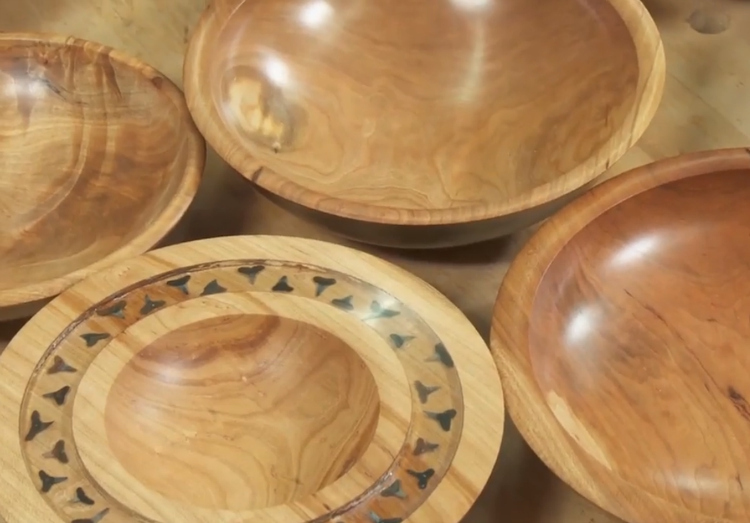 Woodturning Basics: The Bowl – Intermediate Level! Learn foundational woodturning techniques as you create a one-of-a-kind bowl from start to finish. Milling Lumber: From Rough to Ready – Intermediate Level! Learn how satisfying it can be to mill your own wood from local, sustainable sources right in your own community. Having trouble choosing? 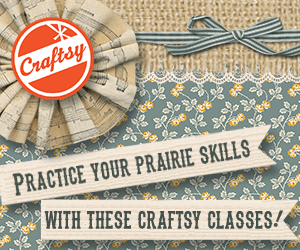 Craftsy has released a new Craftsy Unlimited program that you can subscribe to for a low monthly or yearly subscription fee and gain unlimited access to hundreds of classes, exclusive content and thousands of learning videos. Mother of five living in rural Oklahoma with her husband and children, Angela is the Founder of Untrained Housewife, co-founder of the Homestead Bloggers Network and Organic Gardening expert at About.com. 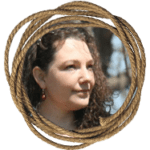 She is the author of Backyard Farming on an Acre (More or Less), as well as several other books, all with the common theme of helping people embrace the journey towards self-sufficiency.